Haryana Staff Selection Commission has released answer key for Constable Exam. Candidates who appeared in the examination can download answer key at official website of the commission. HSSC Constable exam was held in December 2018. 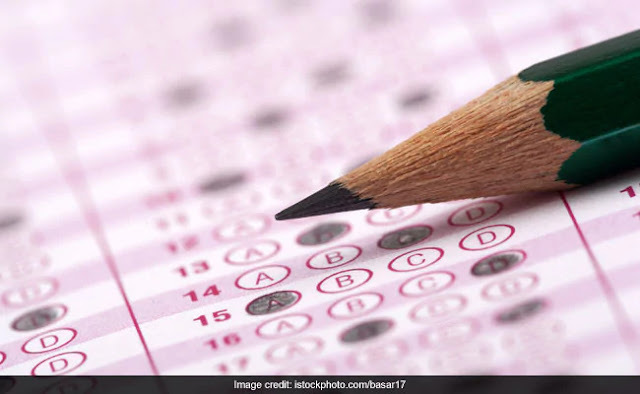 The candidates who want to raise objections to HSSC answer key may do so till January 21, 2019. The HSSC Constable exam results will be declared after scrutinizing the HSSC answer keys submitted by the candidates.